So I mentioned Power Lords in this week’s Five Things. 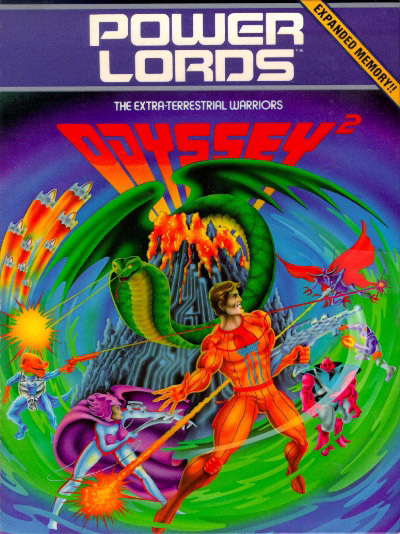 Well, apparently the video game based on the franchise is the rarest game released for the Magnavox Odyssey 2, a pretty rare console in and of itself. I thought I’d follow up Monday’s post with some box art for Power Lords and a little gameplay footage. 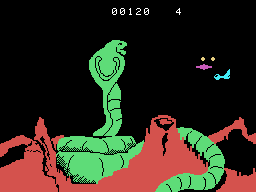 Now THAT’S a laser-beam snake!